Arbor Day Foundation inspires people to plant, nurture, and celebrate trees. With conservation and education programs, Arbor Day Foundation works with over one million supporters to make the world a greener, healthier place. 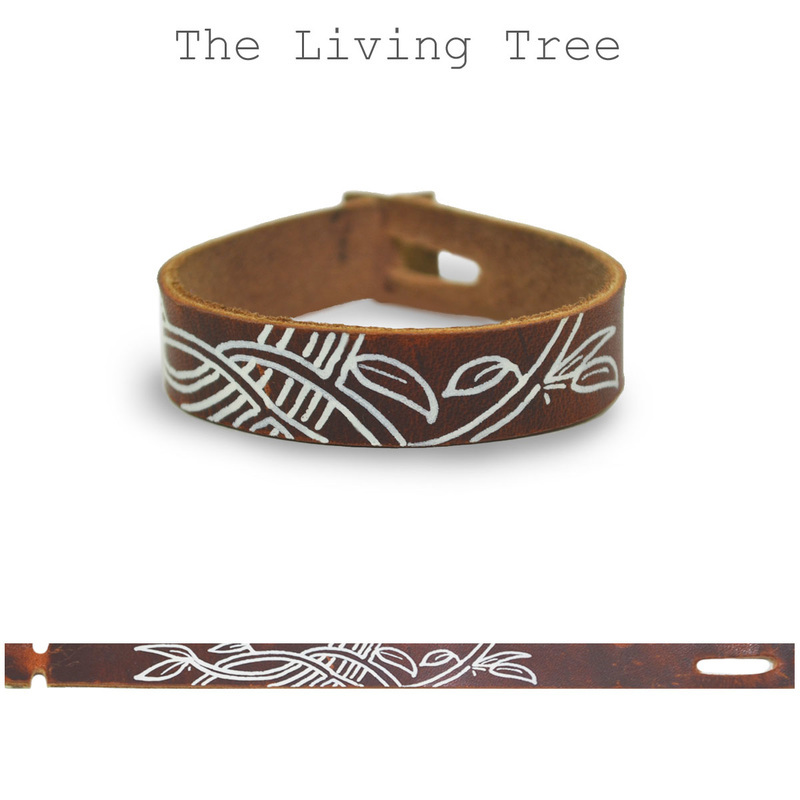 With each purchase of the Living Tree bracelet we donate 50% of sales to Arbor Day Foundation to support their important environmental mission. We'll give 10% of your purchase back to Arbor Day Foundation when you mention them at checkout. Go to the Arbor Day Foundation website.